Satiny, highly concentrated moisturizing serum for dry and dehydrated skin. 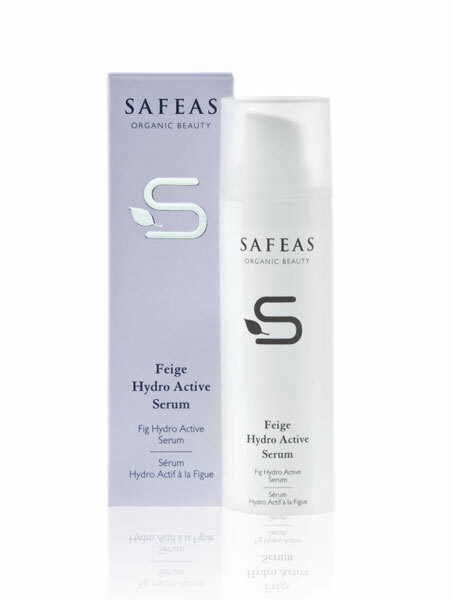 Effective natural substances from fig buds, kukui nuts and wheat germs moisturize intensively and offer long lasting protection from dehydration. Your skin gets more elasticity and shines firm and fresh. Drying wrinkles are reduced. Your skin becomes kindly soft, fresh and shiny. APPLICATION: Apply in the morning and in the evening on the cleansed skin of face, neck and décollete. Apply afterwards your usual care.